What do you think of the LT2 engine? Will be be OHV based on the LT1 or will it be DOHC? I just posted a video covering this and basically bringing new folks up to speed on the C8 and possible announcement dates. I try very hard to make high quality videos, so I'd be interested in your feedback and thoughts here. I've told our moderator what I think without looking. Good luck with the views. That 6.2L Cadillac racing engine may influence the C8 "LT2". I join you in wondering if we will however end up in the 490-499 HP range. 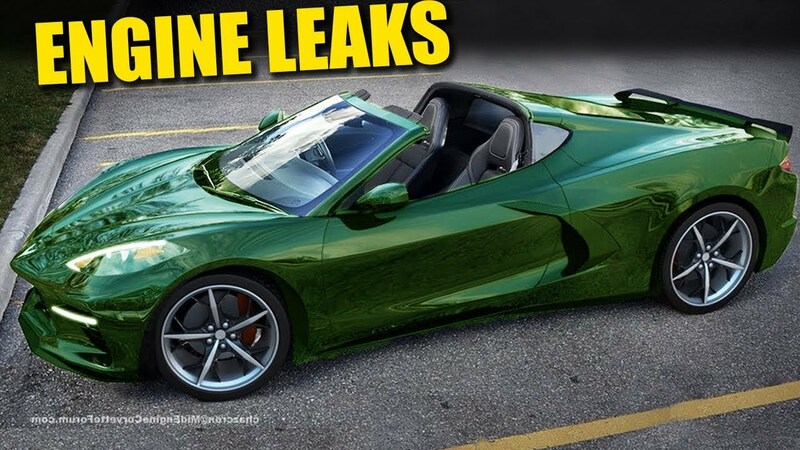 Even so, with as is pointed out in the video, much ME better traction, and then adding in the DCT, would result in one quick, great handling, really good accelerating Corvette. Beyound that, will the Blackwing motor (both its turbo’d and NA versions) be part of the Corvette ME’s Z06+ future, or will its motors be 5.5L based? Inquiring minds are still not sure. Last edited by John; 02-05-2019, 06:48 PM. I agree. It's existing technology that could serve as a good foundation. Beyound that, will the Blackwing motor (both is turbo’d and NA versions) be part of the Corvette ME’s Z06+ future, or will its motors be 5.5L based? Inquiring minds are still not sure. I'm REALLY curious if GM will go with a flat plane crank design. The Sebring video sounds exactly like a Ferrari engine to my ear. But of course, will that make it to production? Thank you for posting that video and I love the green c8 shown ...wow!